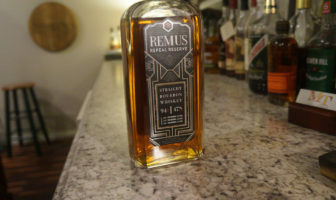 ModernThirst recorded a video review of the upcoming limited release of George Remus Repeal Reserve Bourbon. 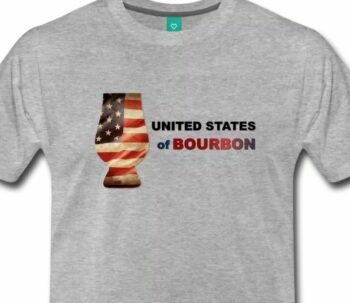 Interview with Fred Noe at Jim Beam – Single Barrel Basil Hayden? 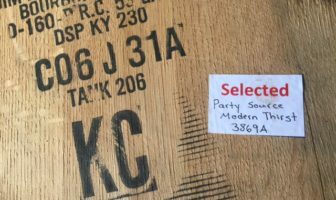 The Party Source and ModernThirst interviewed Fred Noe of Jim Beam. 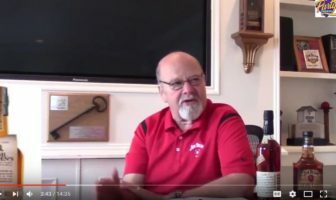 Fred speaks about the Jim Beam family of bourbons, limited offerings, and the possibility of a single barrel Basil Hayden! 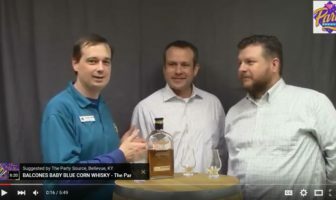 Matt and I joined Marty from The Party Source to help review Balcones Baby Blue Corn Whiskey. 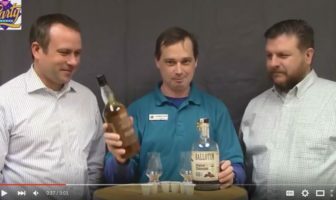 Johnathon ” J.O.” Owen shows off a mixed drink called Chocolate Bacon Bourbon Ball to Bill and Matt from Modernthirst. 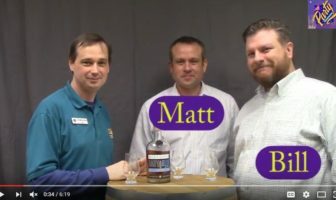 Matt and I joined Marty from The Party Source to help review Noah’s Mill. 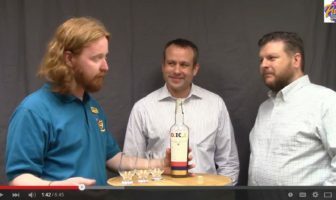 Matt and I joined Johnathon “J.O.” Owens from The Party Source﻿ Owen once again to help review Bernheim Straight Wheat Whiskey. 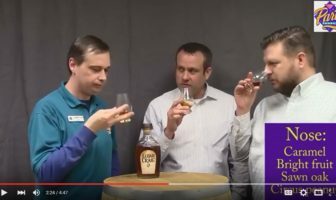 Matt and Bill joined Marty Holland from The Party Source for a video review of Henry McKenna 10 Year Bottled-in-Bond! 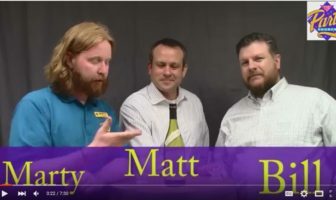 Matt and I joined J.O. from The Party Source to review the non-aged stated Elijah Craig. 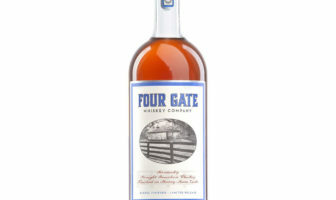 Matt and I joined Marty to review a bourbon available exclusively at The Party Source!